Undoubtedly, the everyday endeavors and feats of All Air Mechanical Cont., Inc would be impossible without Arvind Tandel. 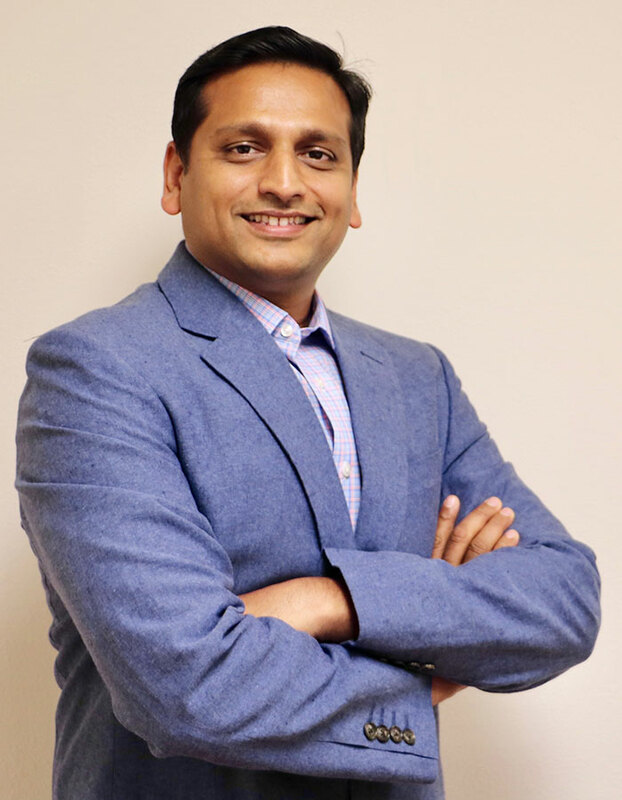 As the founder and CEO, Arvind provides All Air with a rare style of leadership, exemplifying what it means to go above and beyond in everything he does. Arvind embarked on his first business venture when he was 29, with the vision of building up his own HVAC company. He successfully managed to do so through the lasting relationships he has built with developers, contractors, other subcontractors and with his employees. In his everyday efforts, Arvind strives to build a community with a hard work ethic and a commitment to excellence. Above all, Arvind embodies passion and drive for the work he does, and this motivates him to continue to improve himself and All Air. Before immigrating to the U.S. when he was 22, Arvind lived in a small village called Onjal in India. He received his Mechanical Engineering degree from MS University and embarked on a journey to follow his dreams. Since then, a lot has changed, but Arvind continues to stay grounded in his values, his beliefs, and in who he is. In his free time, Arvind loves to spend time with his family, cook, and visit India. He also participates in various charity projects in India, especially in regards to the education of underprivileged children. He does his best to give back as much as he can and to simply live life one day at a time. As Chief Operating Officer, Payal plays a vital role in the everyday workings of the company. Whether it’s keeping track performance and vision or overseeing daily operations of the company, Payal manages to execute her tasks with an unmatched level of quality and precision. She brings a modern outlook and encourages the company to stay fresh and evolve for the better. 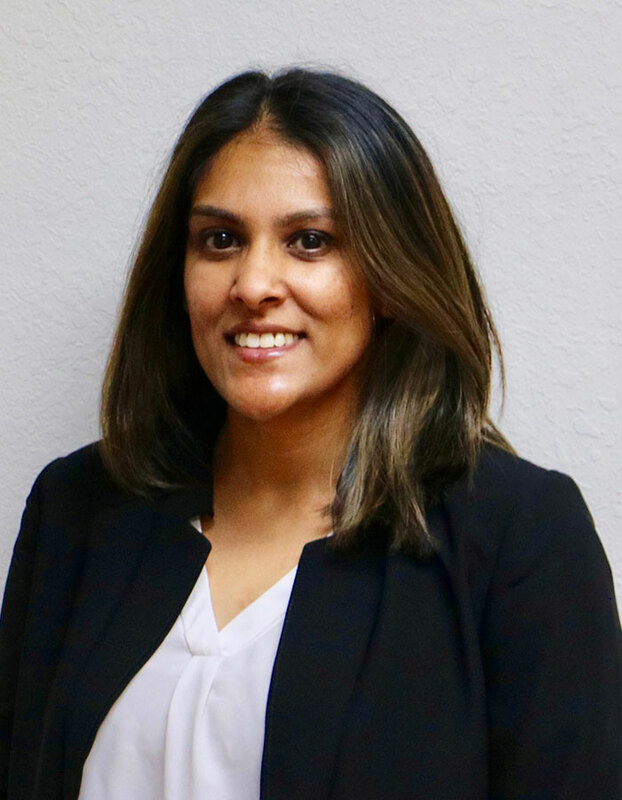 Payal, a California native, received her BA in Economic and Business Administration from UC Riverside. She strives to teach herself new things and learn from her career on a daily basis. Outside of work, Payal loves to try new restaurants, travel, and stay active. In addition, she is a phenomenal party planner and puts together multiple events for friends and family throughout the year. Tracy, Director of Human Resources, is an accomplished HR professional with over a decade of experience. Tracy is responsible for implementing human resource management strategies which enable All Air Mechanical Contractors, Inc. to recruit, train, and retain a high performing and motivated workforce. Tracy is passionate about strengthening the link between people and strategy. Among Tracy’s management qualities is her deep commitment to working in a collaborative, transparent and inclusive manner, which allows her to build lasting relationships with employees and colleagues. 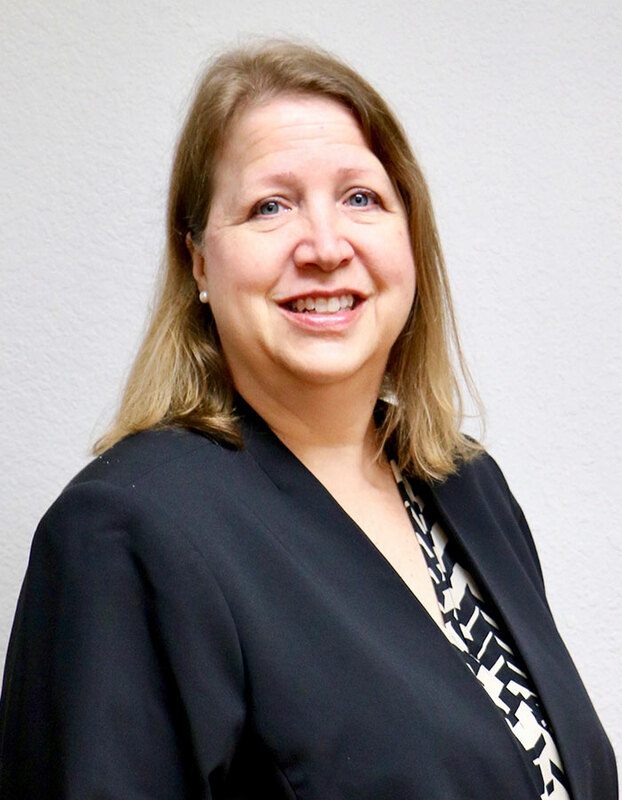 Tracy is originally from the midwest and attended college at Florida Southwestern State where she studied management and business administration. Her education and experience bring a dedication to social impact and problem solving to the position. In her down time, she likes to garden and spend time with family. She also likes to try new restaurants as well as travel. 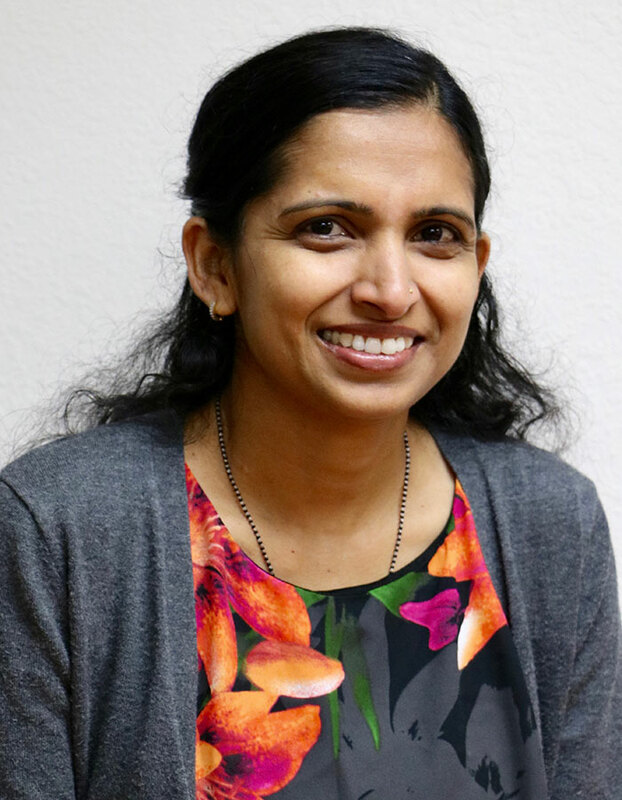 As a member of the All Air Mechanical leadership team, Yogita strives to learn and grow from everything she does. She plays a key role in company with her many skills, including keeping track of various financial documents and needs, including Account Receivable, Account Payable, Healthcare, 401K, Insurance, Audit, Job Costs and Job Closeouts Documents. Most importantly, Yogita does all of this with attitude of optimism and consistently pushes herself to think and plan ahead. With his keen understanding of budget, quality, and schedule, Mukesh adds an inimitable value to our office team. 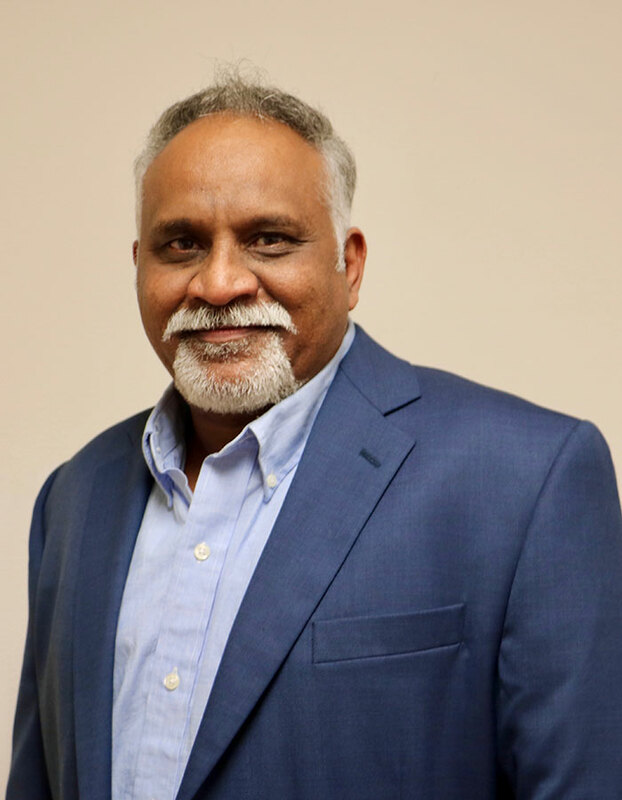 Mukesh has worked at All Air for close to 25 years, and he is currently our senior project manager. Some of his responsibilities include managing day-to-day work on projects in construction phases, coordinating, and making recommendations based on job statuses. Additionally, Mukesh’s has the unique ability to plan in advance and keep track of various moving parts, including material contracts, manpower, equipment, safety, and subcontractors. His strong communication and prioritization skills play into this, as he is able to complete multiple tasks in accordance with job deadlines. He is able to successfully prioritize and complete multiple tasks in accordance with project deadlines, making him a valuable asset as Project Manager. When not on the clock, Mukesh enjoys being active through exercise and sports. His favorite sport is volleyball, and he has been playing ever since he was a teen in India. He also loves to watch TV and spend time with his family. 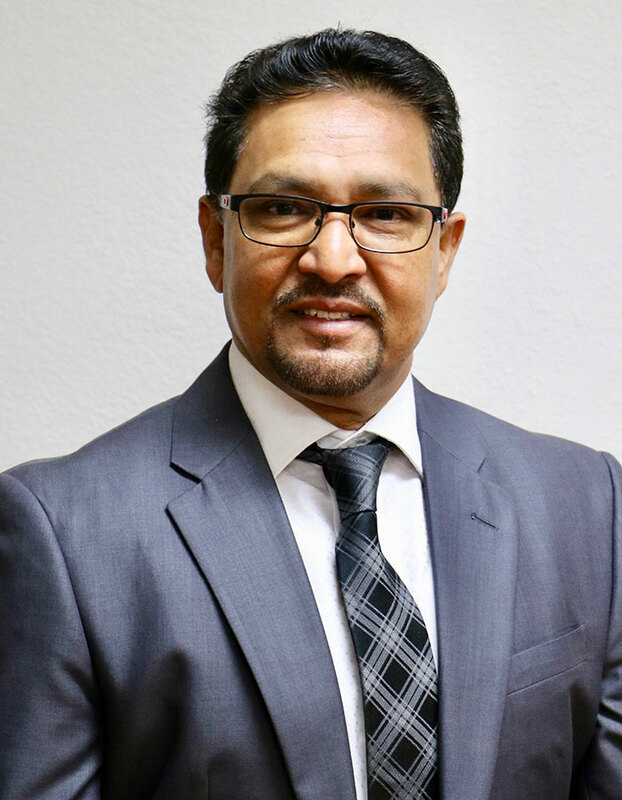 At All Air Mechanical Cont., Inc , Niraj is holistically responsible for project management, including controlling budgets, negotiating subcontracts, and providing day-to-day communication with the project team to ensure jobs remain on schedule and within budget. Niraj, a team player, holds an excellent track record of strong working relationships with owners, architects, and engineers, resulting in successful construction experiences. With a degree in Mechanical Engineering from L.E. College- Morbi, Saurashtra University, Gujarat, Niraj has over 15 years of experience in overseeing all phases of construction projects. Niraj started at this company as an assistant estimator and moved up to project management with his hard work. 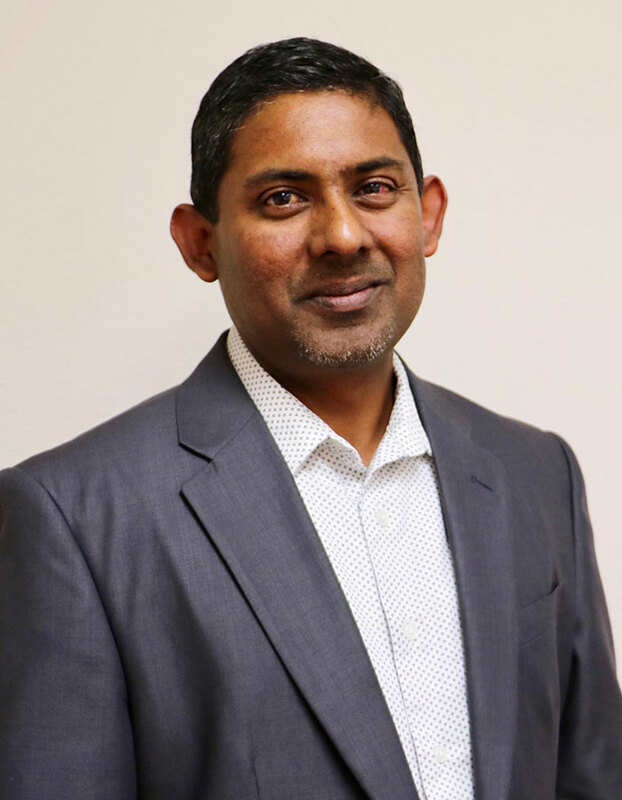 In his career, Niraj strives to learn and improve wherever he can, using his knowledge to improve the quality, productivity, and safety of the work he does. Outside of work, Niraj likes to play outdoor sports and spend time with friends and family. With over 30 years of experience in the HVAC industry, he is responsible for estimating, project management and engineering. 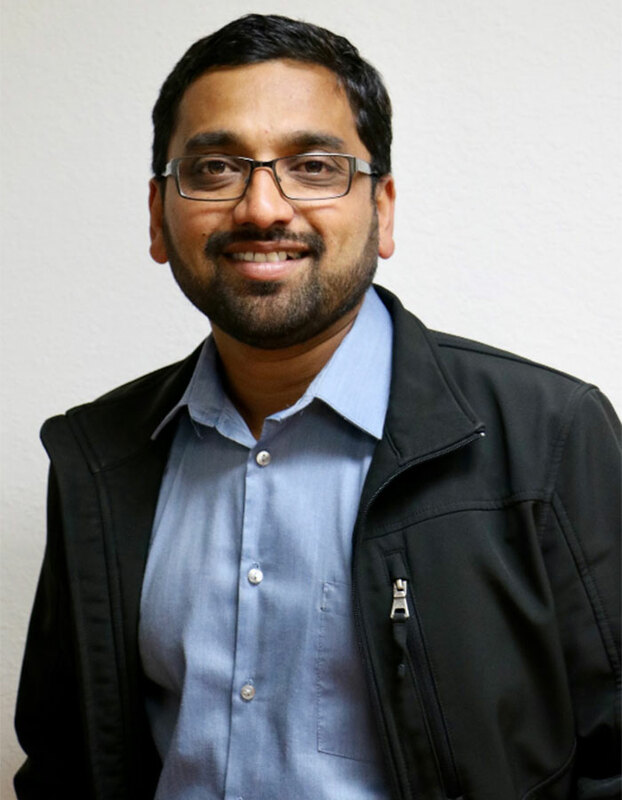 Shirish began his career in 2005, as an Estimator and worked his way up to Project Engineer. He also provides his expertise as a System Administrator to keep company’s network updated and working. Shirish’s graduated from M. S. University in Baroda, India, with a Civil Engineering degree. He was also certified as a Microsoft Certified System Engineer.. 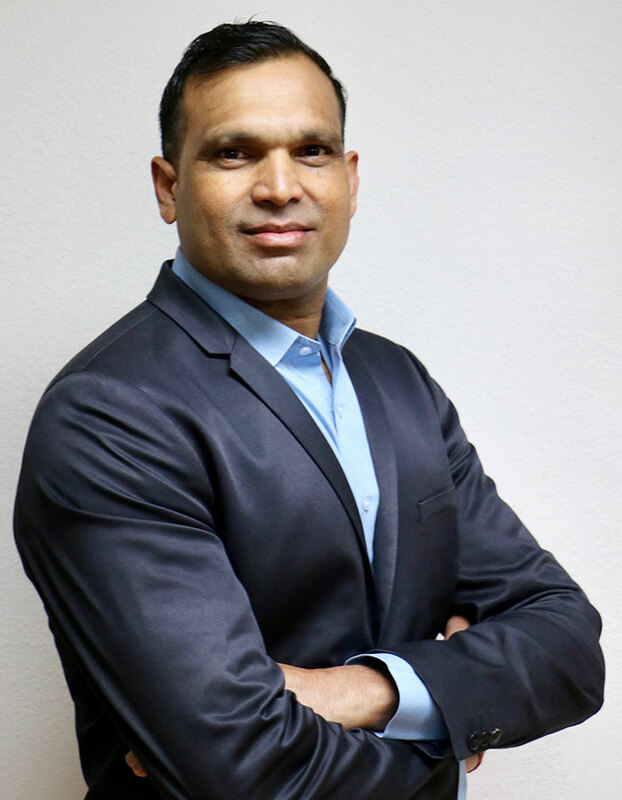 Prior to beginning his career at All Air Mechanical Contractors Inc, Shirish worked in the New York/New Jersey Metropolitan area, where he started his career as an intern engineer and later reached a position as an assistant civil engineer. In his free time, Shirish enjoys gardening, family outings, hiking, camping, and cricket--whether he’s playing himself, watching on the TV, or watching the match live. As a project manager, Jignesh is responsible for running and organizing the many aspects of a project. He delegates tasks to the foreman, communicates with clients and general contractors, oversees budgets and schedules, and is responsible for bringing projects to successful conclusions. Jignesh leads his projects with the values of hard work and focus in mind, and he strives to complete all of his projects in a timely manner. With a degree in Mechanical Engineering from South Gujarat University, Jignesh uses his education as a guide in his work. Jignesh has worked at All Air for over 10 years, and he continues to show passion for his work, resulting in successful projects. When not at work, Jignesh enjoys playing volleyball, watching sports on television. Some of his favorites include basketball, football, and cricket. Rakesh has been a member of All Air Mechanical team since 2001. As the Service Manager, he is responsible for handling the whole service department, which includes service contract work, preventative maintenance and emergency service work. Rakesh strives to build trust and strong long term relationships with All Air’s customers. Rakesh leads his daily work with honesty, time management and loyalty. Rakesh is originally from Fiji and received a diploma in HVAC. His education and experience throughout his career has helped him to become a dedicated leader. In his free time, he enjoys watching sports, which include Rugby and Hockey, and hiking with family and friends. Please contact us about joining our HVAC family.